Home Food Coconut Water-Based Drinks To Try This Summer! Coconut Water-Based Drinks To Try This Summer! Kick off this summer with these refreshing drinks! 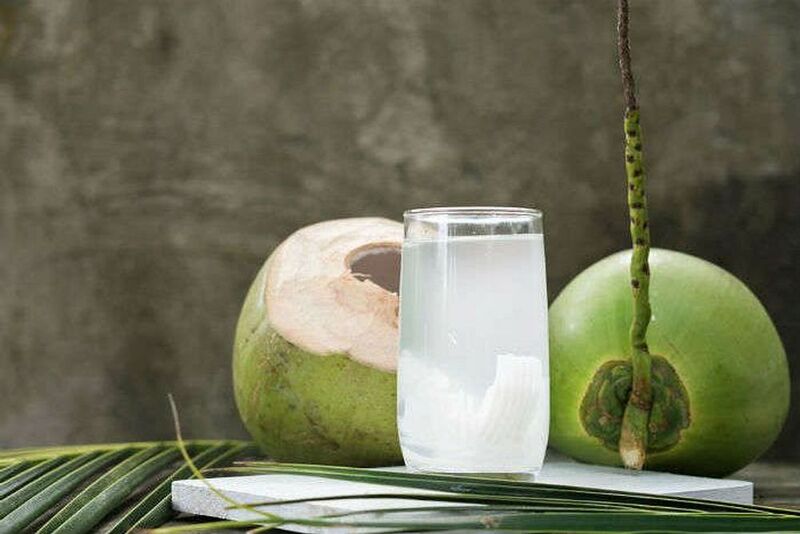 A glass of refreshing coconut water on a hot summer afternoon makes the body happy! Coconut water, or nariyal pani has been a staple summer drink in almost all Indian households. It cools down the body in India’s scorching summers. But nariyal pani doesn’t have a very distinct flavor. Hasn’t this made it a bit boring to have? How about some innovation? Now, there are many drinks you can try out with coconut water as the base. So here are some coconut water-based drinks! Coconut Water Slushies: A Fruity Twist! You can make coconut water slushies with any fruit of your choice. All you need is some frozen fruit and coconut water. Combine your favourite frozen fruit with some coconut water. The freshness is just great! If you are using a fruit which is too tart, or which you find too sour, you can use some honey to add sweetness. Coconut Water Mojito: A Healthy Version Of Mojito! Mint, lemon and coconut water, refreshment at its best! All the mojito lovers out there, try this out! Your refreshing coconut water as a mojito! Add some crushed mint leaves, along with some lemon juice and sugar, and your mojito is ready to go! If you want to flavor your mojito, you can add some cucumber slices, or some honey, or even some watermelon or mango pulp to it. An absolute treat! 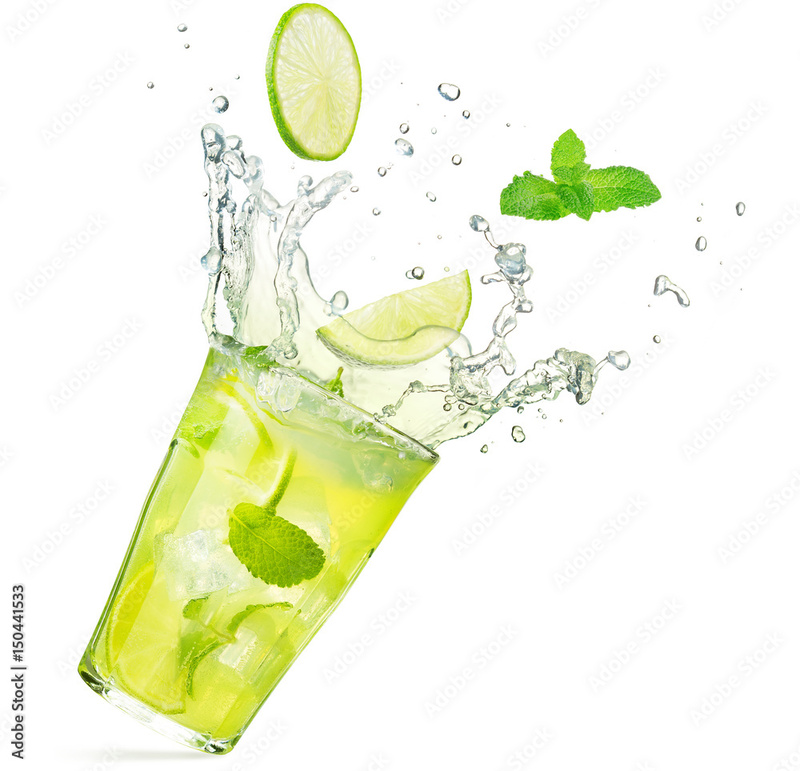 Ditch the soda and switch to coconut water in your mojito! Chia Fresca: Add Seeds To Your Coconut Water! This lovely chia seed drink is perfect for you! This is a popular drink in Europe, and is now gaining popularity all over the world. Just some chia seeds with coconut water, a squeeze of lime juice, and sugar and your chia fresco is ready! It is a very healthy drink and you can just sip it all day while doing your work at home. If you want some extra flavor, add the pulp of your favourite fruit. You can also add some basil, coriander or mint depending on your preference. Coconut water isn’t just healthy, but it adds a subtle touch of coconut to your drink. Not only does it make the drink extra refreshing, but it also makes it extra healthy. So try out these drinks today! Previous articleJee Len De From Romeo Akbar Walter Could Be ‘The’ Romantic Track Of 2019!